Day 10 began with an early sweat session at the gym at 7am with a hilly slow run warmup (that I had to bail on halfway because it was too much for my recovering body) and it had Paul gasping for air. We did some squats, upright rows, straight leg deadlifts, and a bit of core work before heading out the door to go shower and get ready for the day. It was going to be a busy day. My brother started a 24 hour race at 9am and we would be heading out to the park to support him around dinner time. Paul consumed his leftover food from a previous meal so I was the hungry omelet eater when we went to the Canary Family Restaurant. 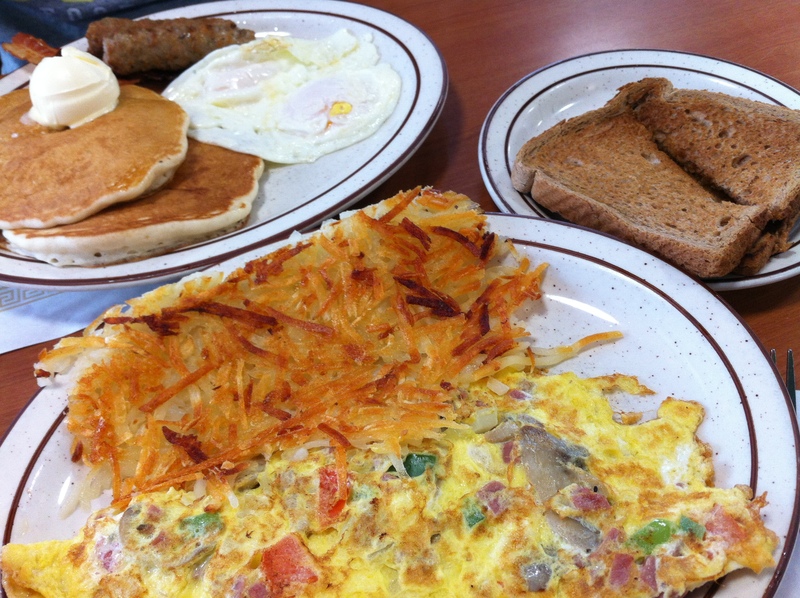 Somehow Paul still had room for the pancakes, sausage, eggs, and some hashbrowns. Bottomless pit, I’ll tell ya what. Definitely devoured that (not the hashbrowns though). They restaurant had a very “dysfunctional family” feel to it. I heard servers being rude to other servers. There was a woman behind us bragging loudly about losing 10 pounds in 2 days and that coffee had too many calories in it. When I say loudly, I mean the whole restaurant knows. 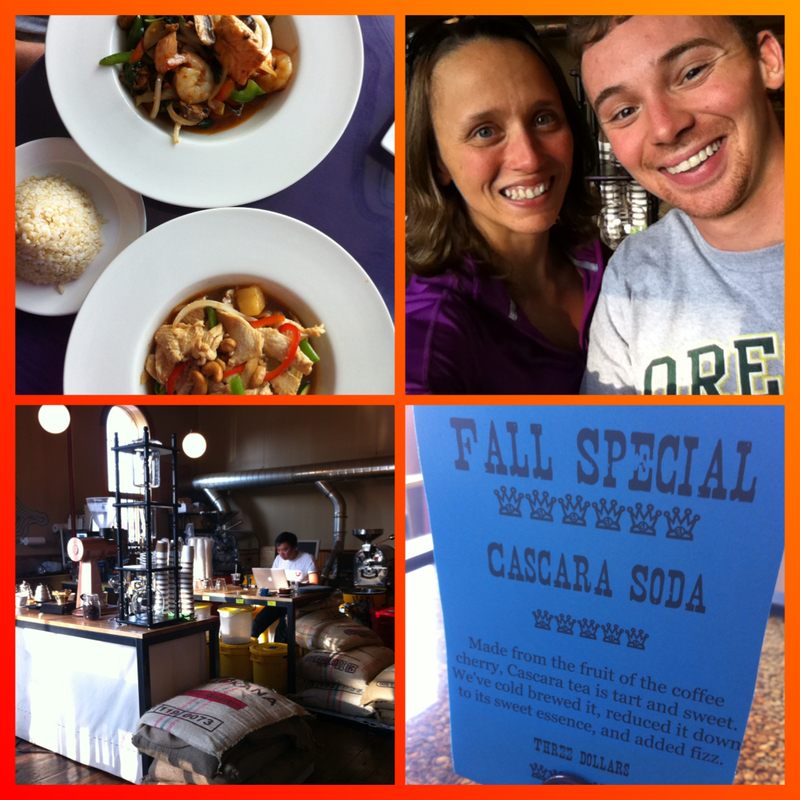 It was almost to the point of ruining the meal, but our server was actually rather fantastic and humorous. 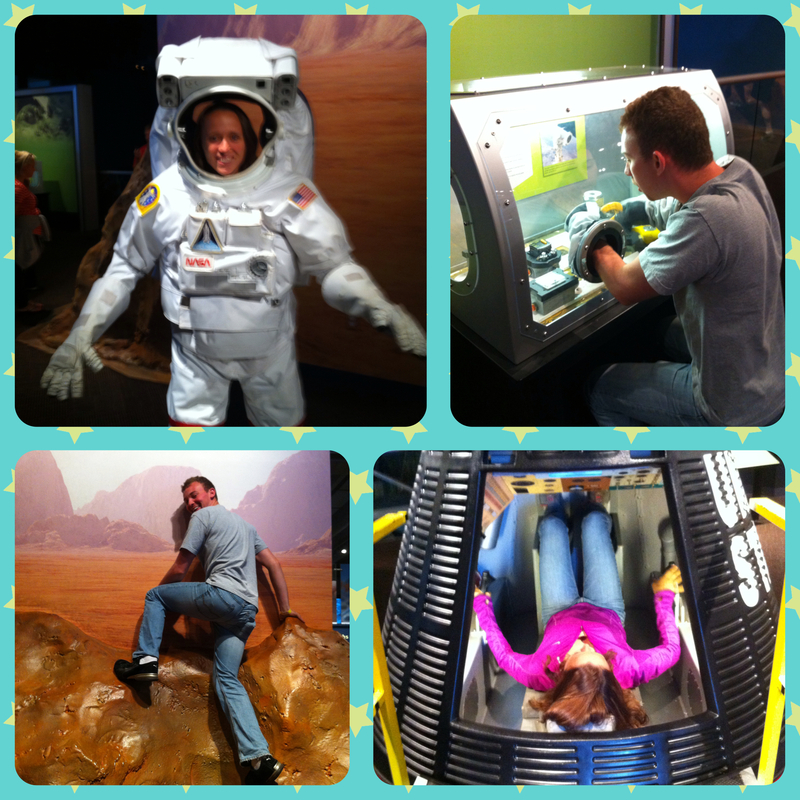 It was time to go play in the Great Lakes Science Center where everyone gets to be a kid, whether small or large. 🙂 The first thing we did was hunt down the bubble show 😀 and then went back to the beginning. It starts off with a large space center play area where you learn different facts about space materials, planets, the space center… there was a lot of information, but a lot to play with. There are simulators for landing space shuttles and lifesize space gloves to put your hands into and attempt to maneuver. Next up was a medical technology section that could barely even hold my attention aside from the to-do things. There was A LOT of reading in there. There were some really neat things like activating a muscle in the arm or shoulder to control the arm of a “paralyzed” dummy. Apparently they are making incredible advances in that field. 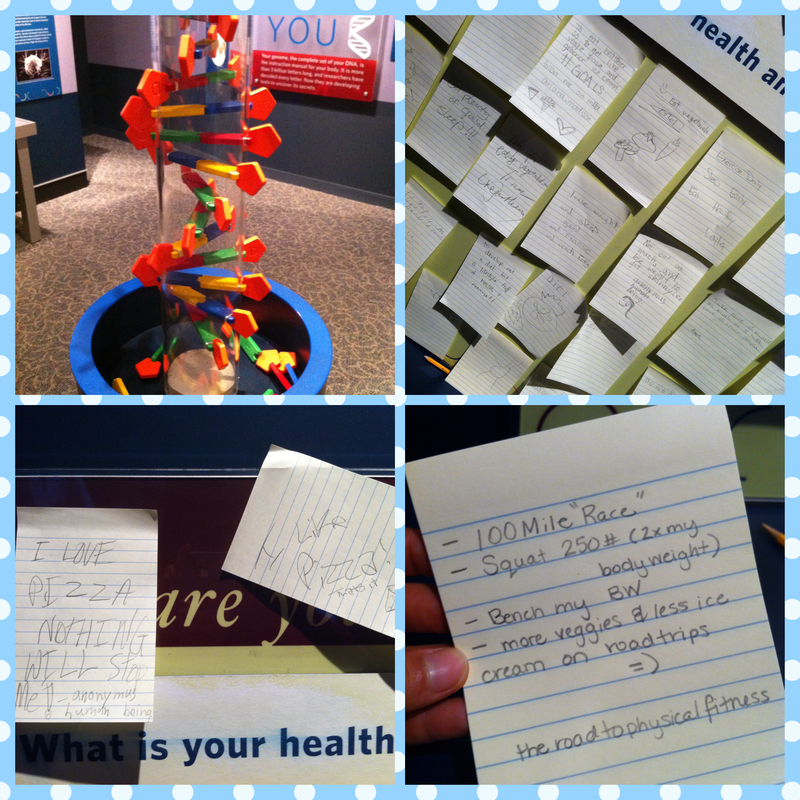 We made some DNA, I added my own to-do list to the healthy goal/pledge board, and a few other things. It wasn’t long before we scurried onto the next section (that apparently I was so involved in that I didn’t take a single picture). It was upstairs and it’s where you get to play with lights, sounds, electricity, and air. There were so many interesting things that my husband and I embraced our ADHD and allowed ourselves to explore and often we would drag the other to show them something cool. We also tested our baseball throwing capabilities… Paul threw 50mph and I was able to manage 40mph. 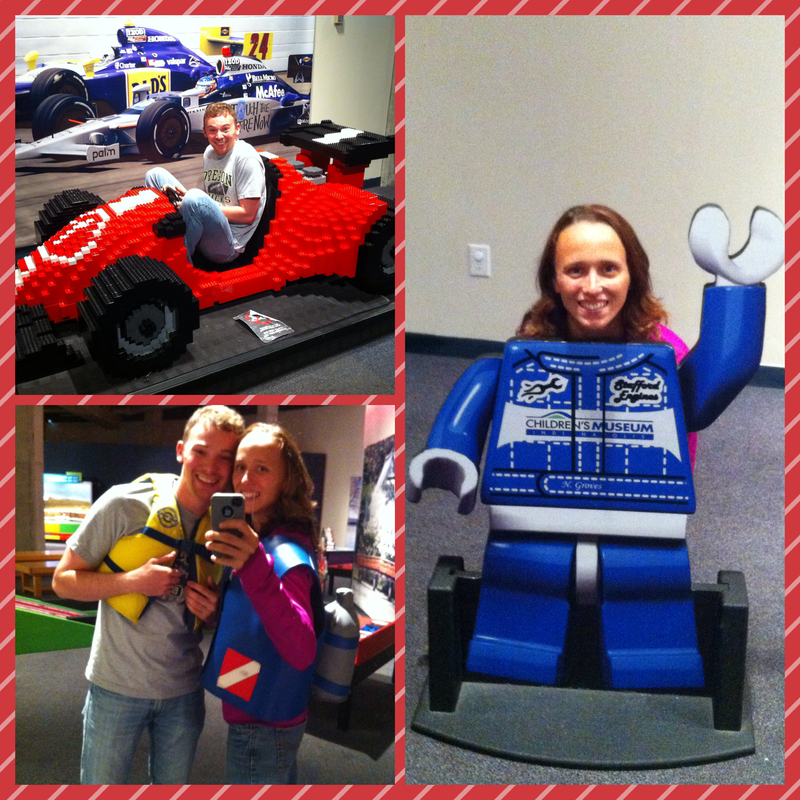 Last place to explore was their limited time display of….. LEGOS. FREAKIN’ LEGOS YO! 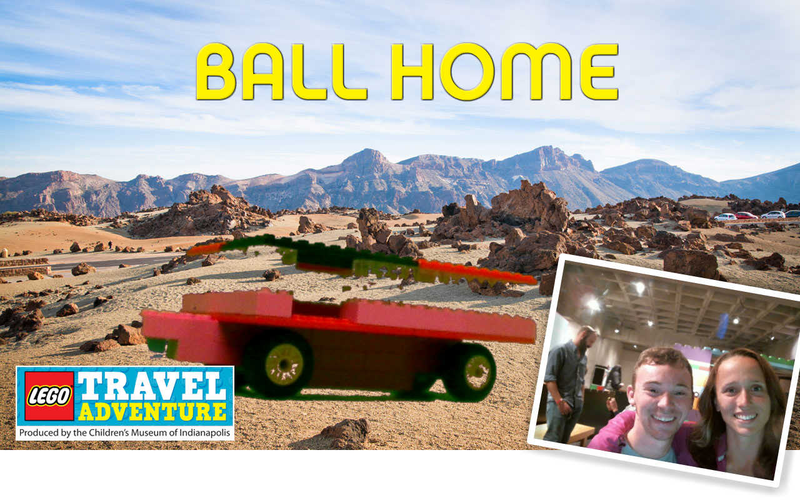 I’m only gonna explain two things the flat vehicle thing… that’s Paul’s creation. It’s our camping popup. He was frolicking around like a 3 year old with his enthusiasm. haha. 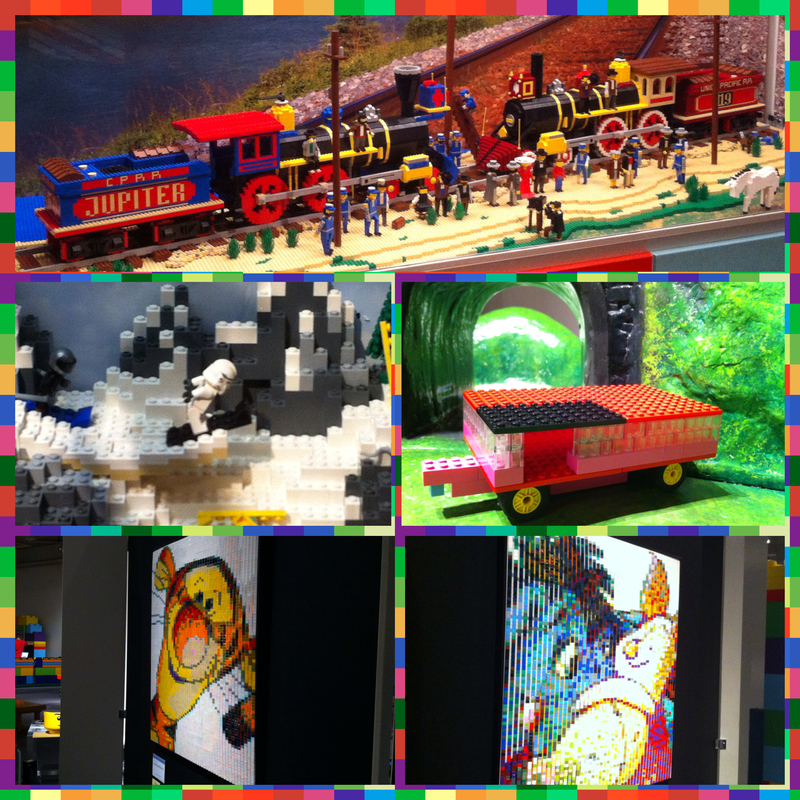 The tigger and eyeore and piglet thing was Lego artwork… It was the same piece looked at from two angles. MIND FREAKING BLOWN, right?! Mine sure was. Eventually, my stomach started to growl and it was ready to go. We hunted down some Thai food at a place called Map of Thailand which was on the way to Edgewater Park, the park my brother’s race was in. We enjoyed our food. It was quite tasty. Paul’s dish lit me on fire though. I’m a sissy. We collected a few items that James needed like ice and Gatorade and stopped by the Rising Star café to give us a gentle energy lift. I was encouraged into a cardamom bomb? I swear that’s what she told me it was. and Paul got something even stranger, it was the fall special seen below, that’s essentially used coffee grounds somehow made to brew tea. Sounded disgusting to me. No his was not disgusting. He won that battle. For sure. Mine was fine. His was amazing. We arrived to the park around 6pm or so. I gave James the four leaf clover I found a few days prior in Lansing after I wrapped it in a small piece of plastic wrap. He tried to give it back but eventually conceived defeat, put it in his pocket, and trotted away for another lap. 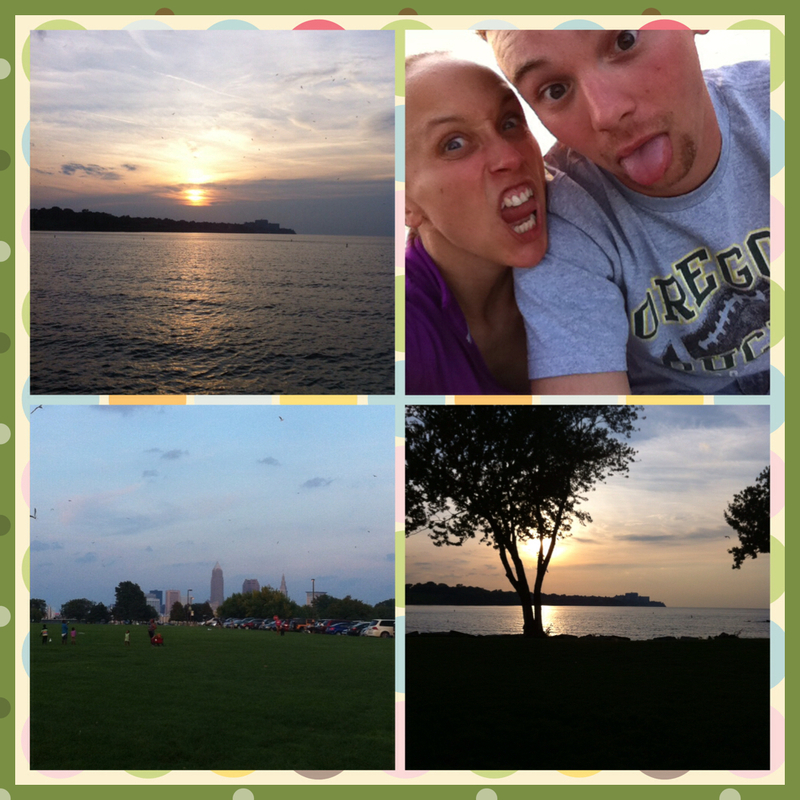 I took some pictures of the sunset on the lake and a selfie with the hubby. There is a monitor that displays placement and lap totals that is updated every time a runner crosses over the plate. They had ankle trackers on! Okay, that science centre looks freakin’ amazing! I love the astronaut suit. Your poor brother. That sounds really horrible. I shall wait for the the continuation….